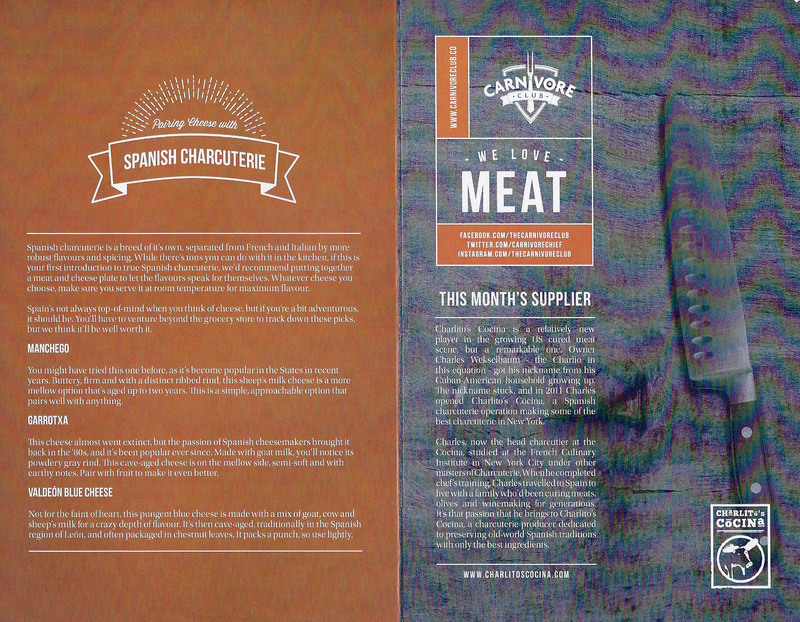 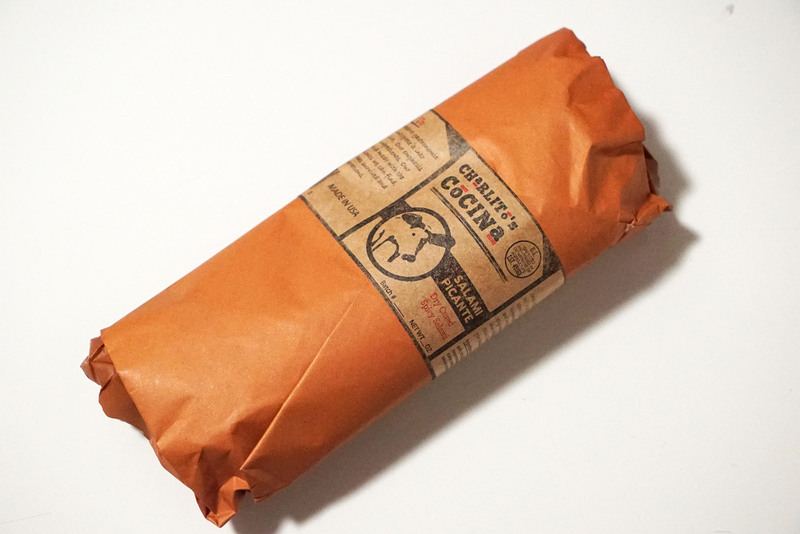 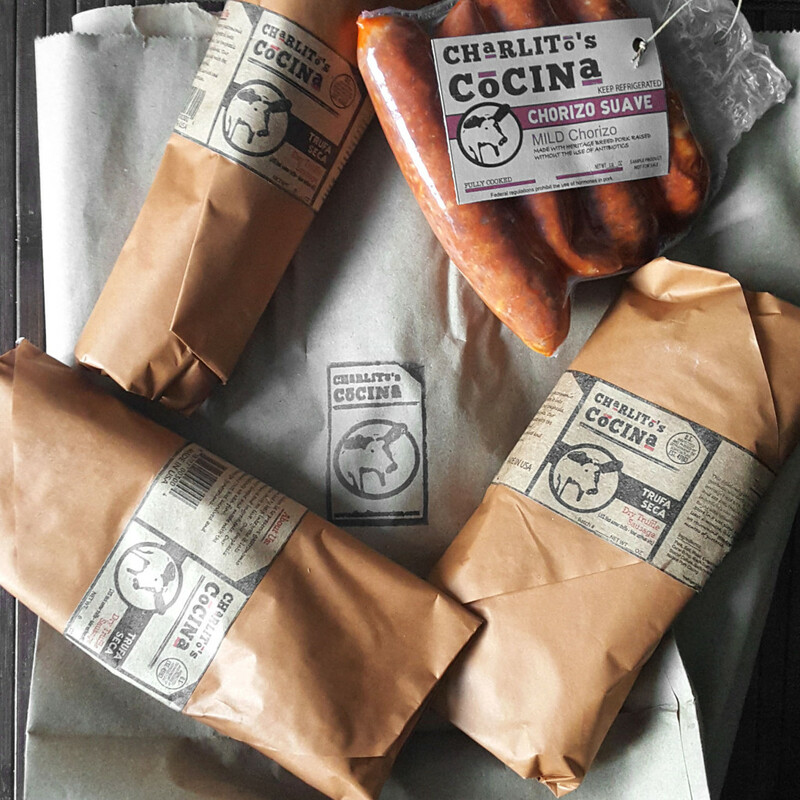 I highly recommend purchasing meat from this supplier, Charlito’s Cocina. 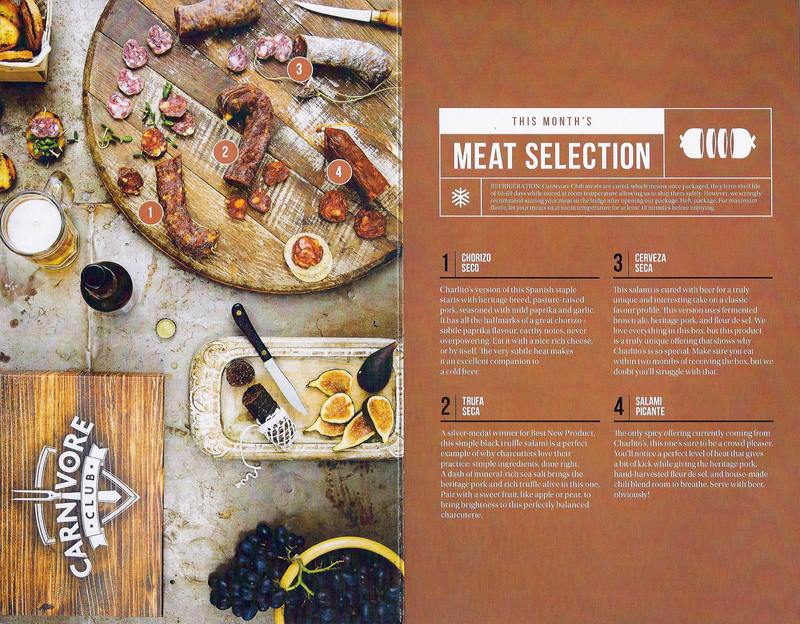 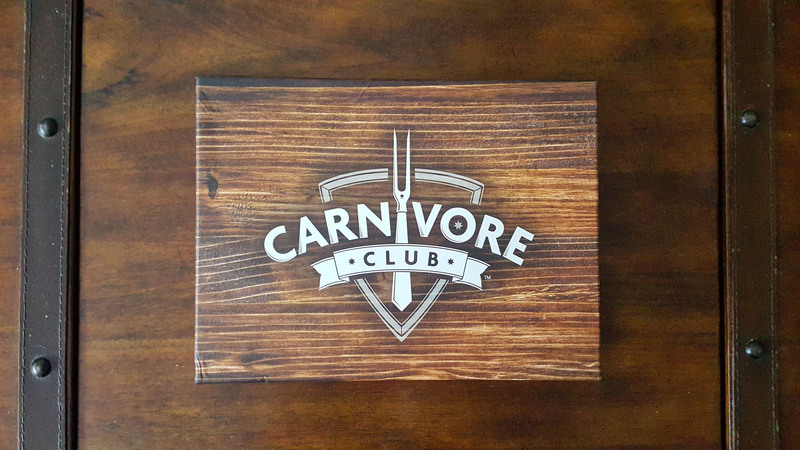 And if it isn’t obvious, I am a big fan of Carnivore Club. 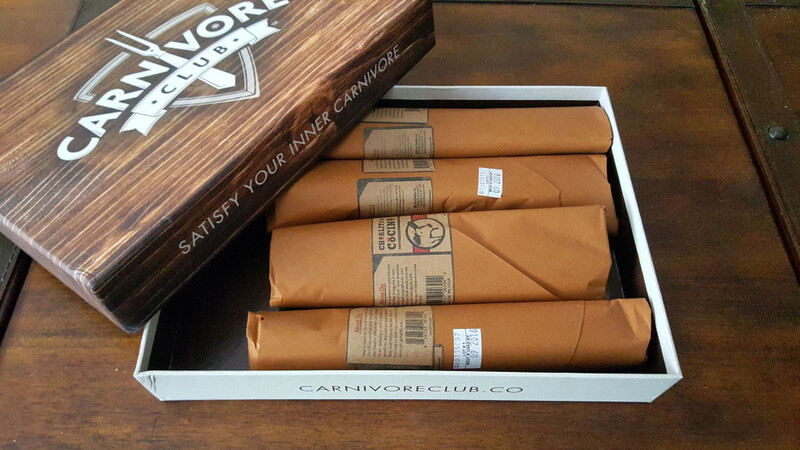 This box alone would cost WAY more if all items were purchased separately, so you’re getting a good deal along with such great service. 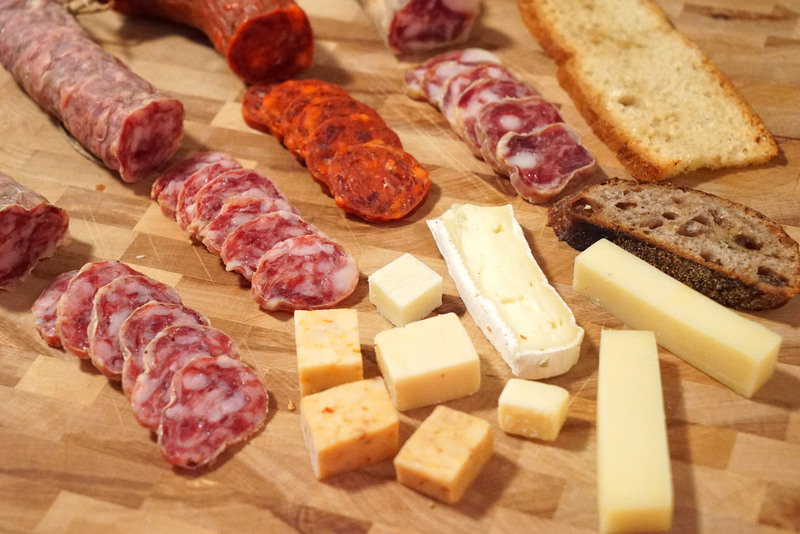 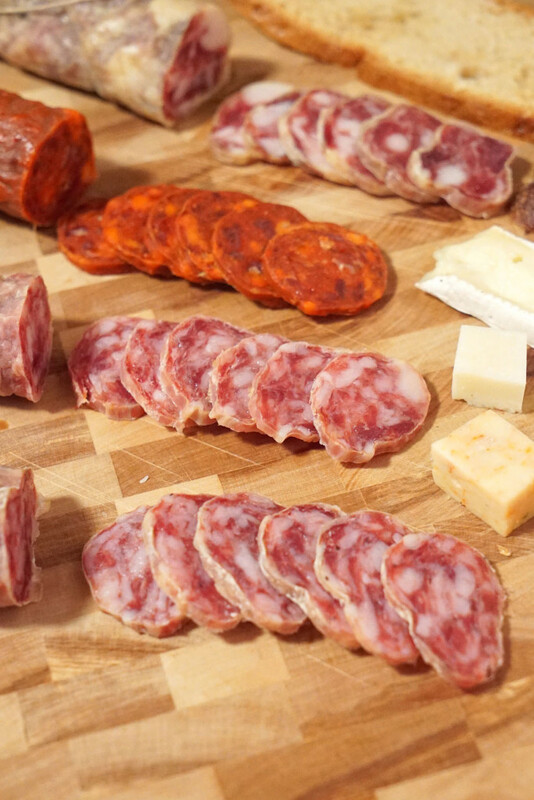 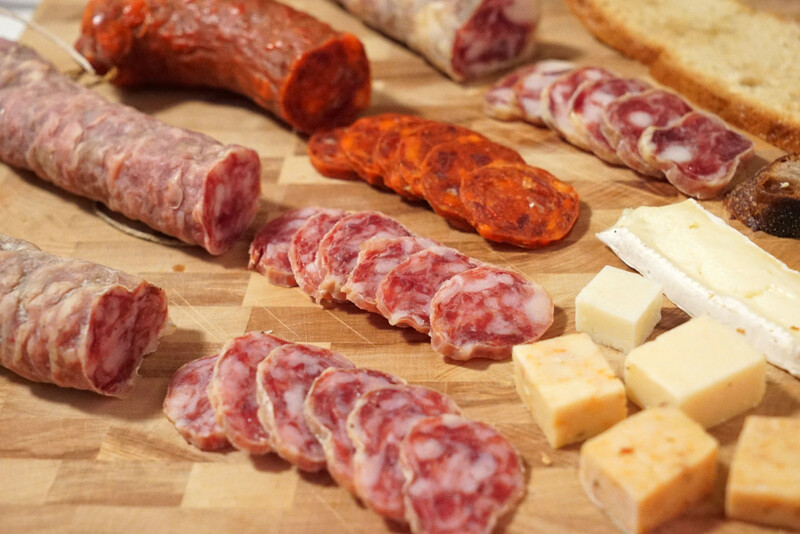 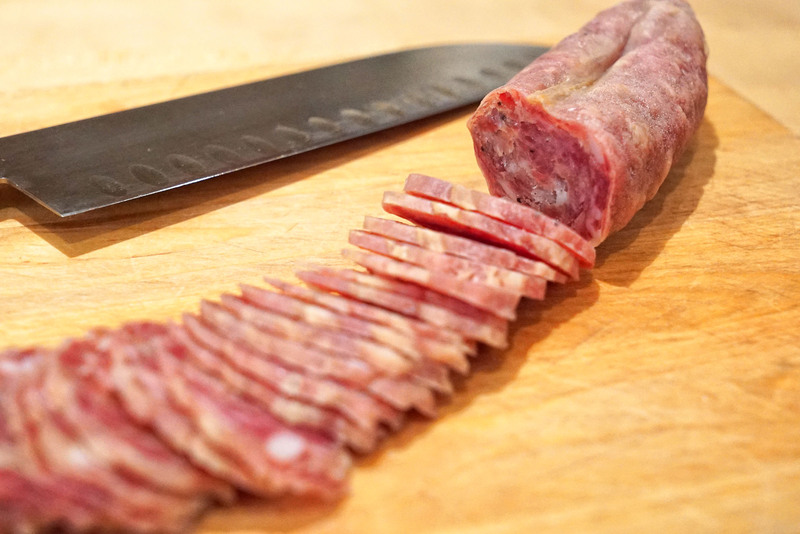 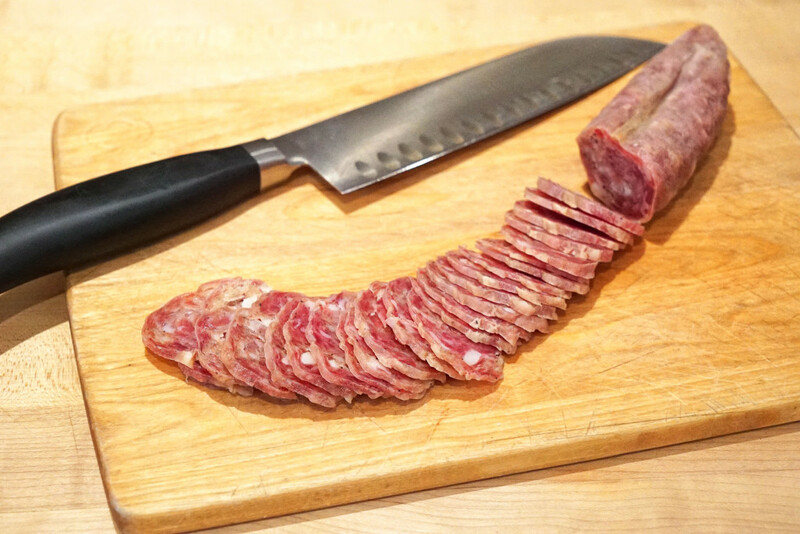 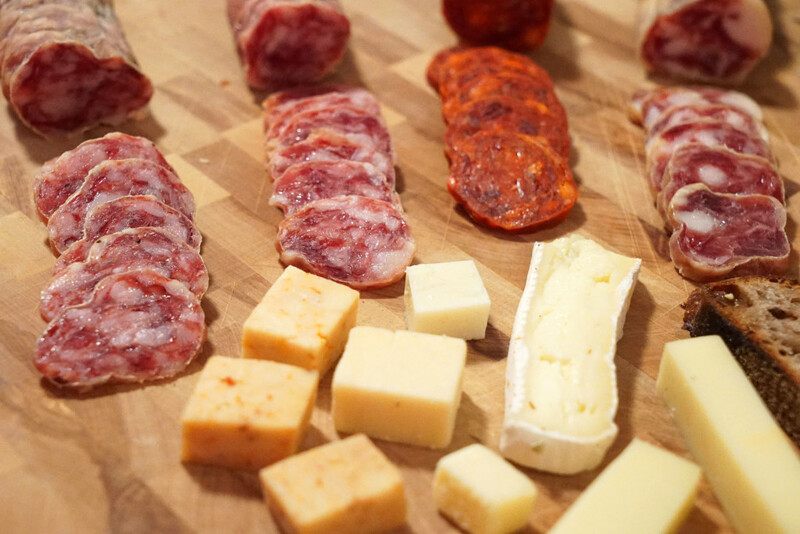 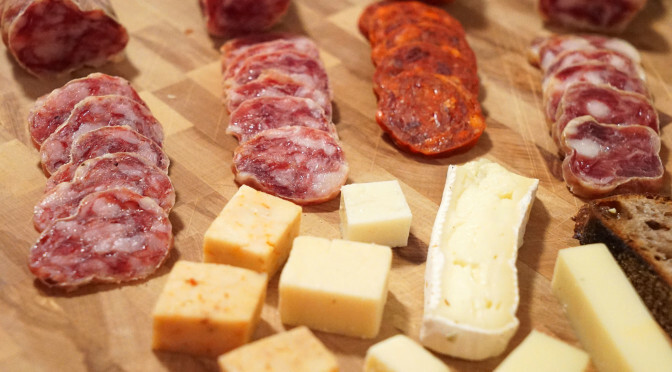 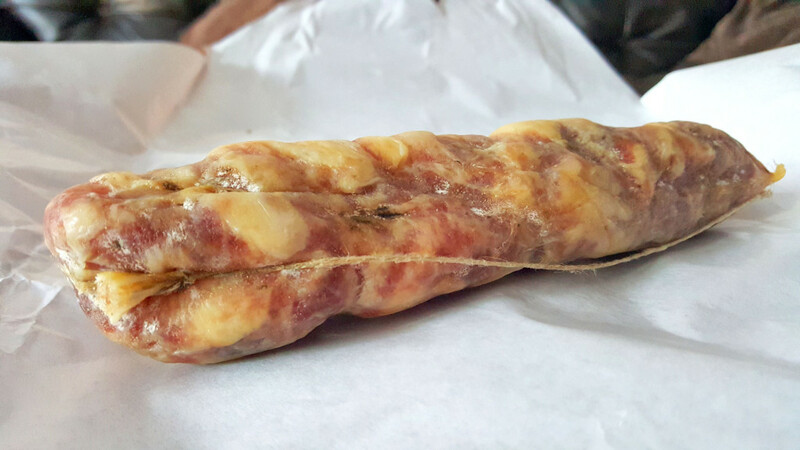 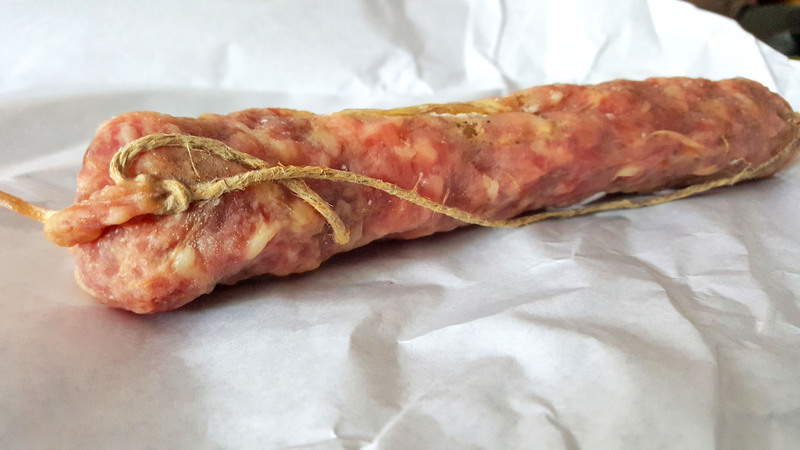 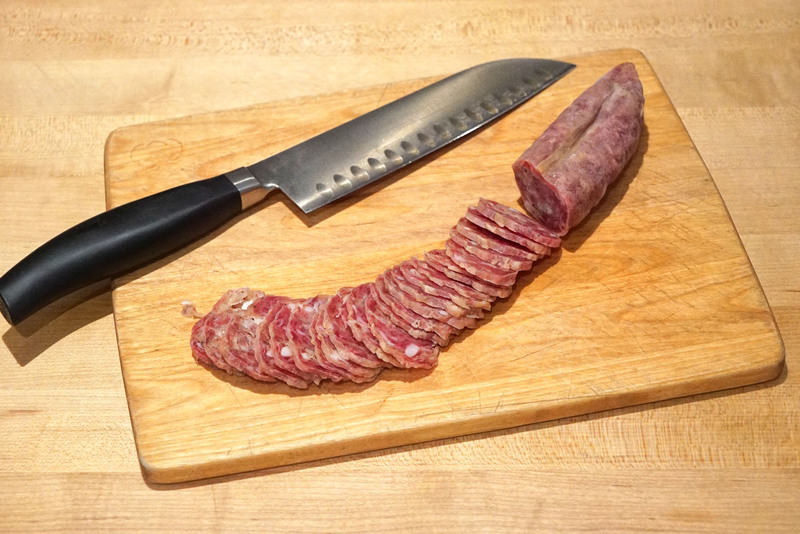 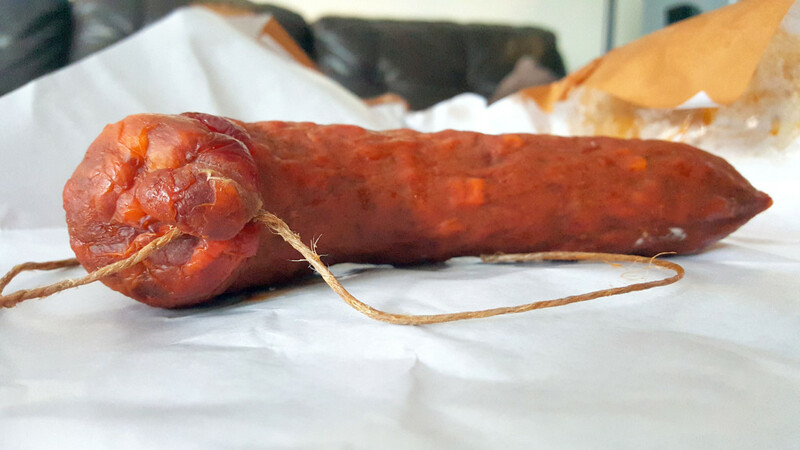 I let Carnivore Club know about the swapped sausage issue for #4, and they, along with Charlito’s, insisted on sending me the salami picante even over my protestations. 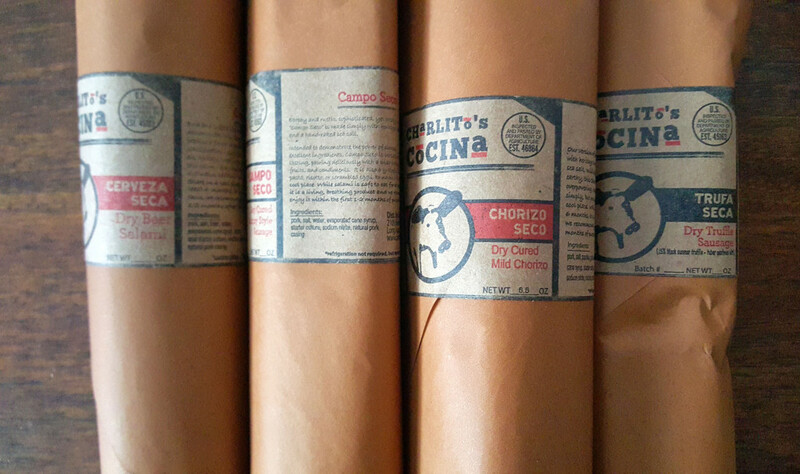 Good people! 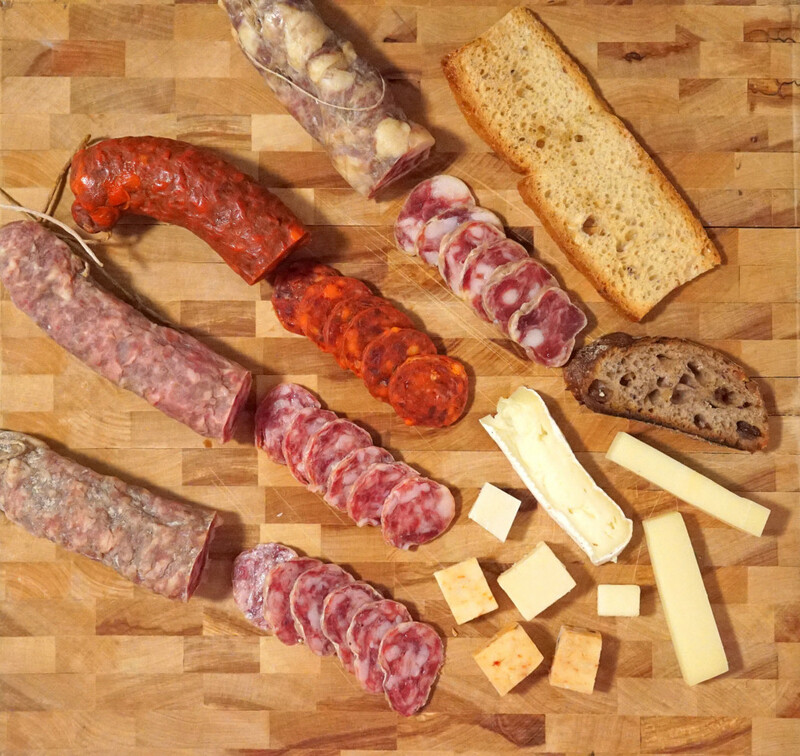 So after keeping a close eye on this supplier, I noticed they set up shop at the Union Square Holiday Market (I am always stalking their Instagram feed) for the 2015 Christmas season. 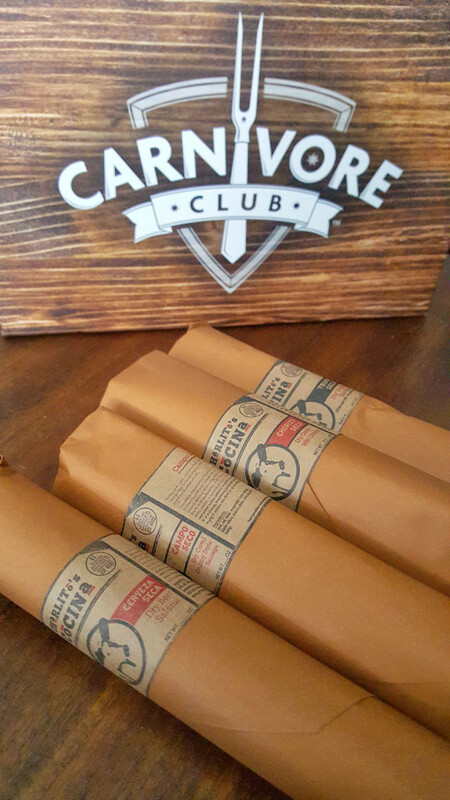 I went down after I was all out of their delicious sausages and picked up three packages of trufa seca. 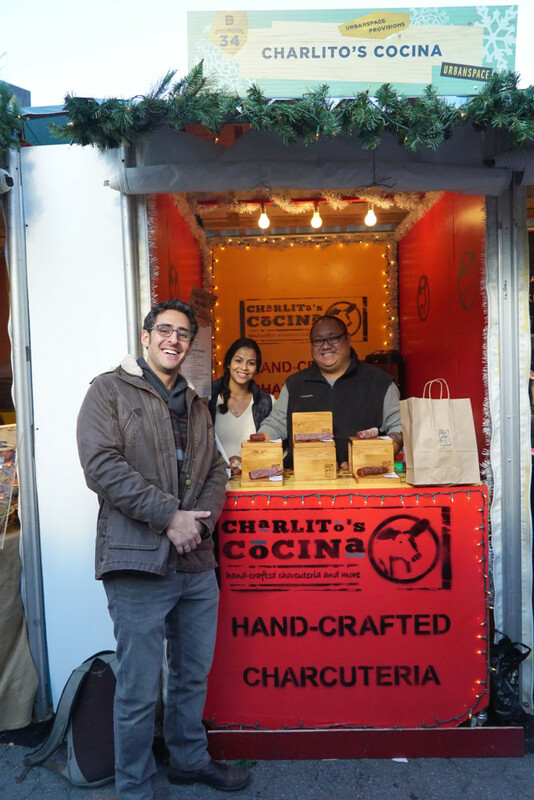 While I was down there I got to meet the owner and founder, Charles (left). 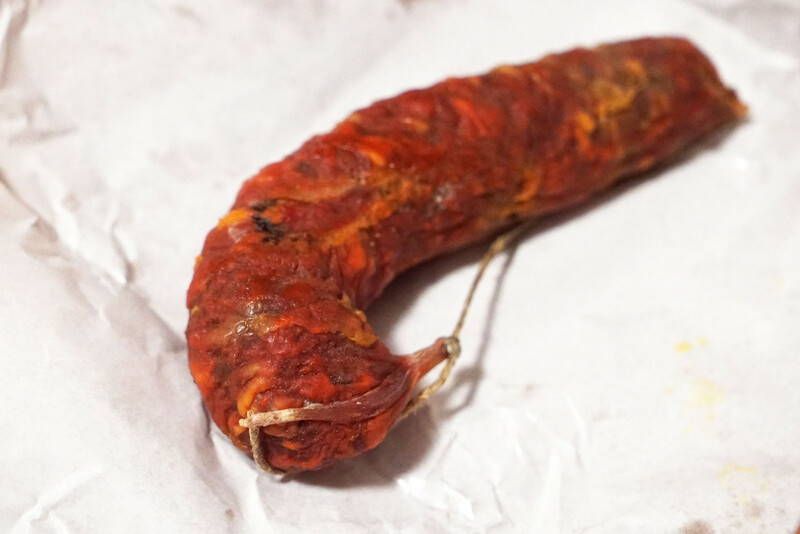 He threw in a package of chorizo for me to sample!!! 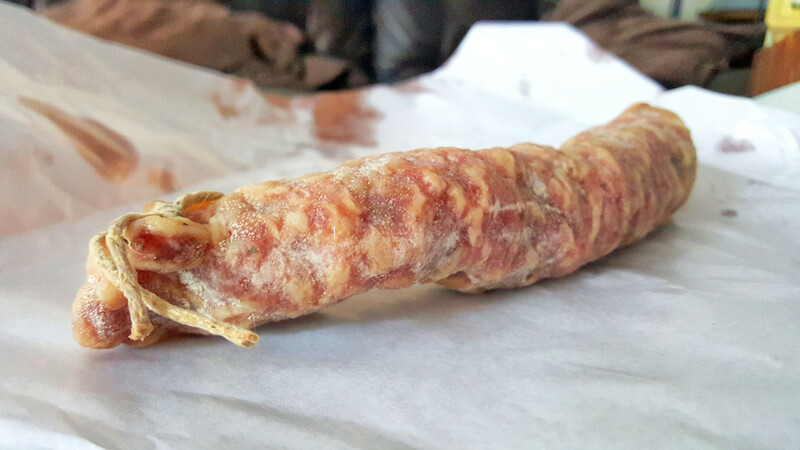 I am really excited to bring this sausage out to my folks for Thanksgiving!